Long-tail keywords, as the name suggests, refer to keywords and search phrases that are slightly longer and more specific than simple ones. Here’s an example – let’s say your company sells cakes. Someone looking to buy cakes online is likely to type into the search bar “best cakes”. Let’s now take it a step further. Are the cakes you sell made of organic ingredients? If so, a more specific keyword relevant to the cakes you make will be “best organic cakes”. To make the keyword even more focused, you should add your location – “best organic cakes Melbourne”, for example. 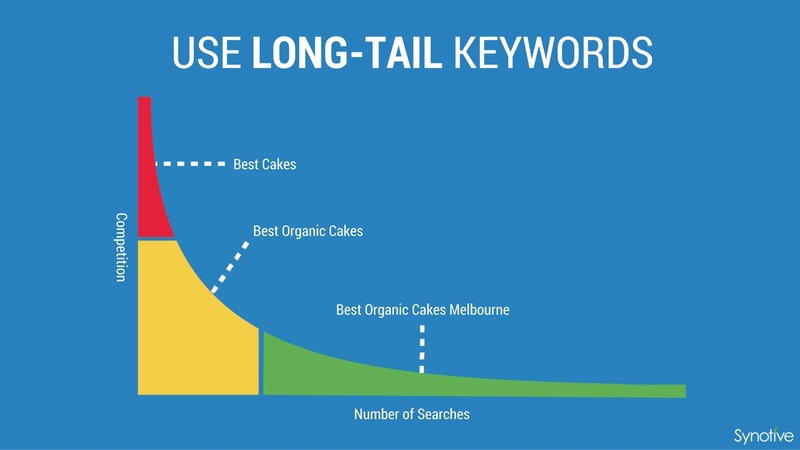 From “best cakes”, you’ve now modified your content to target a more specific long-tail keyword like “best organic cakes Melbourne”. There are several great tools that can help you research keywords relevant to your industry, including the Google AdWords keyword planner, WordStream and the SEO Book keyword research tool. Specific long-tail keywords like these drive a smaller crowd of visitors to your website, but these people will have an active interest in the products and services you have to offer. As a result, it will be easier to turn these website visitors into customers. In order to have a greater number of pages indexed by search engines, you need to create more content, which should be fresh and unique. A good starting point to accomplish this is adding a blog or news section on your website. A blog enables you to upload new content frequently and diversify the static pages of the website. As we’ve explored in an earlier post, effective content marketing requires planning topics ahead of time and carrying out keyword research when blogging. Data from analytics tools such as Google Analytics will also help you figure out which blog posts and topics are most popular among your audience, which will enable you to optimise your content strategy. 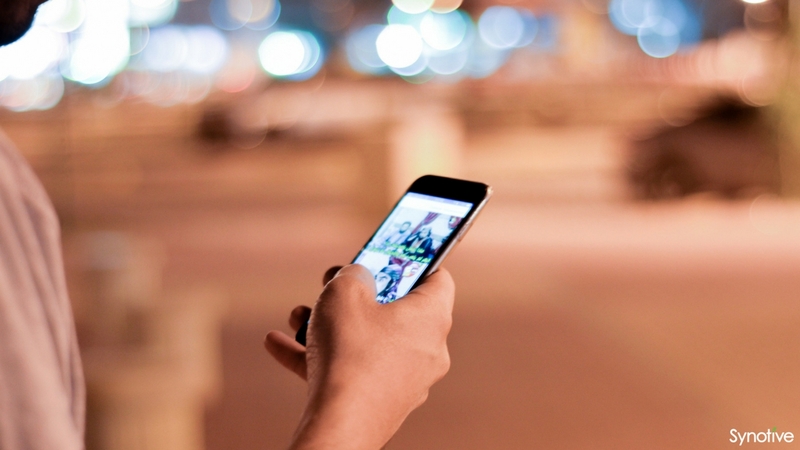 The mobile phone internet user penetration in Australia is expected to go up from 65.3% in 2014 to 73.9% in 2021. What do these numbers mean for you? Internet usage and browsing on mobile devices is only going to keep increasing, and it’s highly likely that a large proportion of your website visitors are using a smartphone or tablet to access your pages. The responsiveness of your website can impact search engine rankings in a variety of ways, especially with the increasing emphasis on a well-crafted and highly usable mobile design. A responsive website design can reduce bounce rate as well as the need to create a separate mobile website, making it more search engine-friendly. People are increasingly looking for alternative forms of content, and videos are a great option. YouTube is one of the largest search engines out there and can increase your website’s reach. Using video on both your corporate website and your social media pages also contributes to enhancing your online reputation. 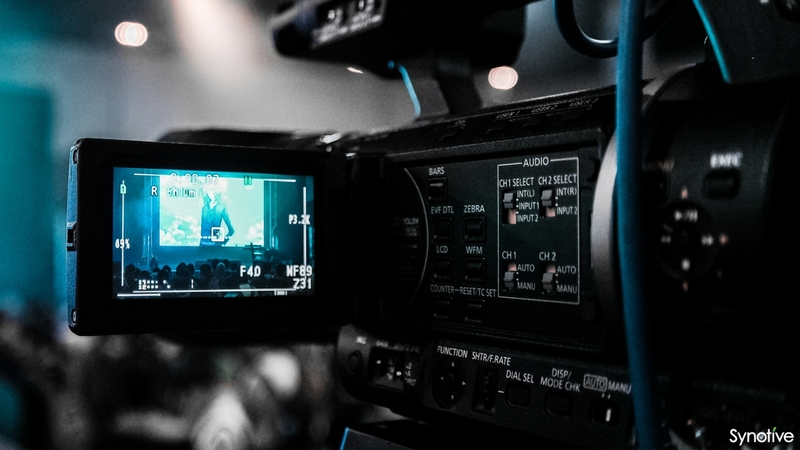 Videos are more engaging than text and can have a greater emotional impact. They don’t have to be expensive or difficult to make – with the increasing number of easy-to-use video editing tools you won’t have to worry about massive production costs as long as you have a script that will work. Lots of people are looking for local businesses and brands, relying on geographic searches to identify companies in the same city or neighbourhood. It’s important to ensure they can find your website and hence your products and services. 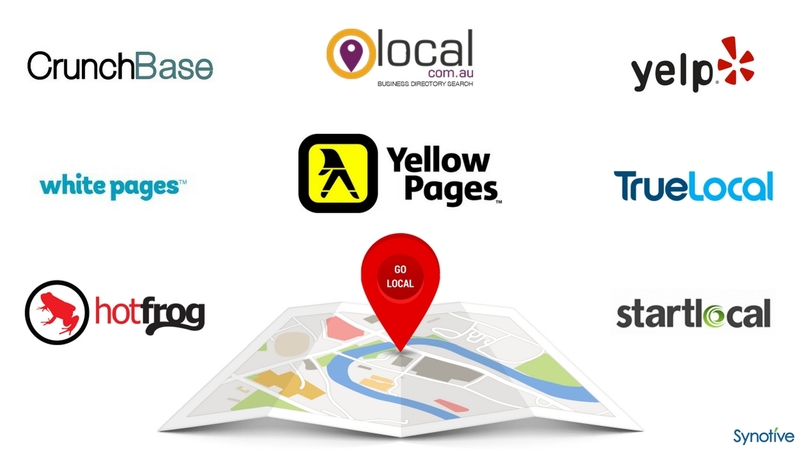 A great first step is listing your website in local directories such as Yellow Pages, Yelp, True Local and others. Ensuring that your website features your address, a map, and other essential contact information is also beneficial for local optimisation. 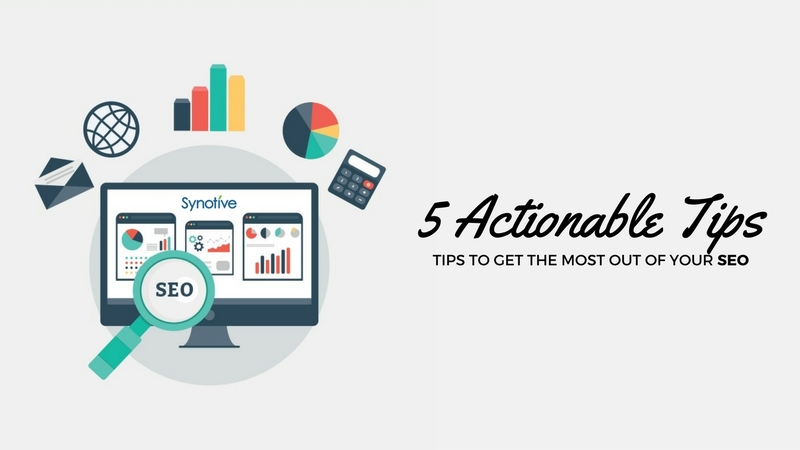 Implementing an effective SEO strategy can take time, but acting on these five tips will significantly improve your search engine optimisation process and rankings. For any enquiries or to begin implementing these tips and more, get in touch and we’ll arrange for your free consultation!